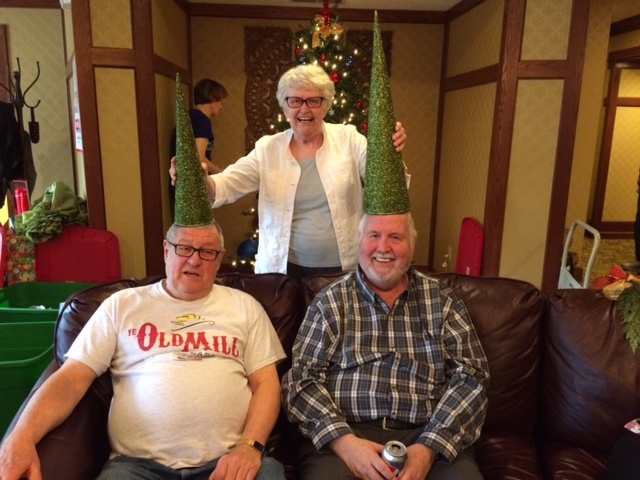 Watch out for holiday elves at the Villas of Lilydale! 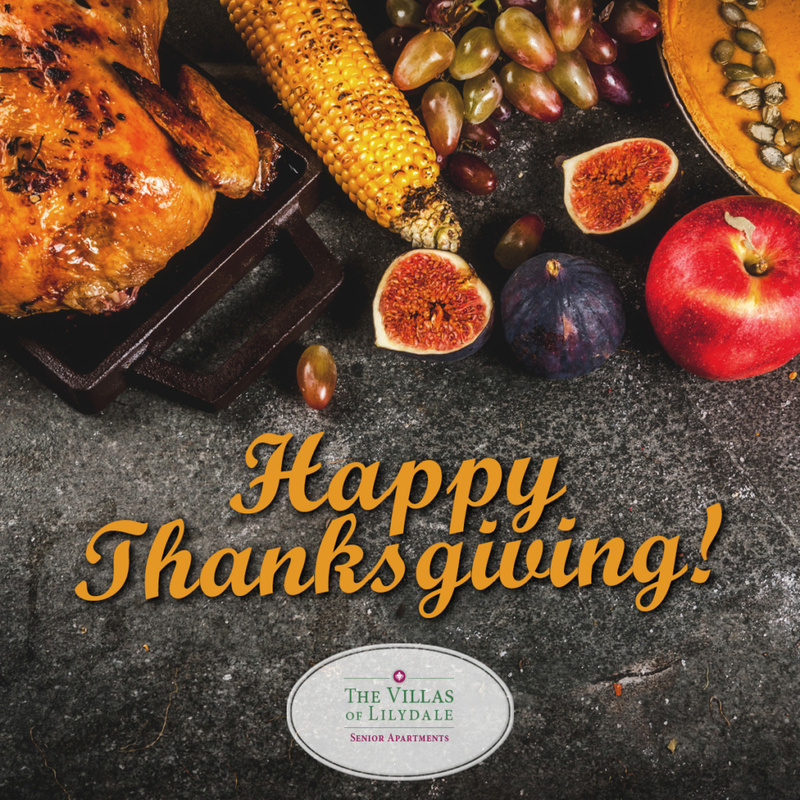 We are grateful for our dear residents at the Villas of Lilydale. Have a wonderful Thanksgiving holiday! 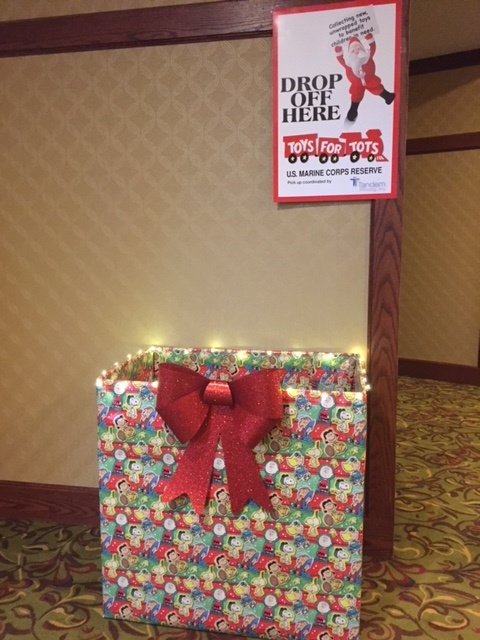 Lilydale Senior Living and the Villas of Lilydale are ready for our annual Toys for Tots drive! 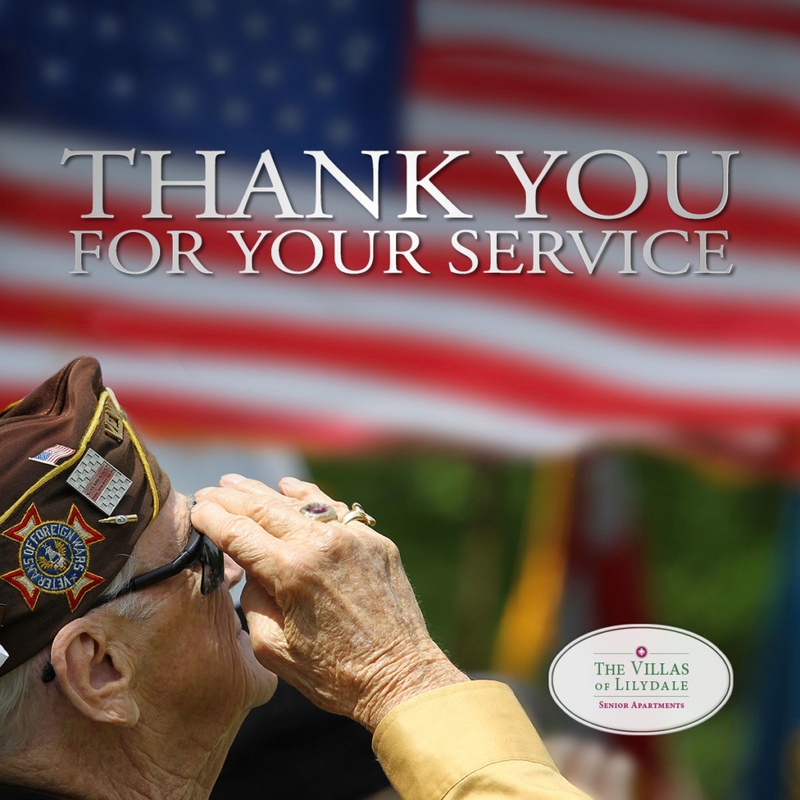 The Villas of Lilydale would like to thank our fellow veterans who have served and sacrificed for our freedom! Your bravery and strength is appreciated.